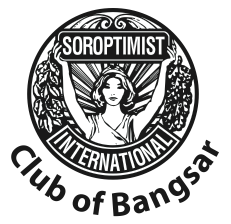 Goal 1: Soroptimist International will improve the lives and status of women and girls through education, empowerment or enabling opportunities. Ensure women and girls have food security and access to highest attainable standard of health care. Strengthen and increase SI’s presence as an advocate at all levels. 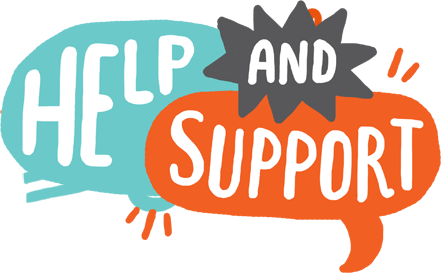 Ensure that the foundation of SI’s global advocacy is local and global project activity.